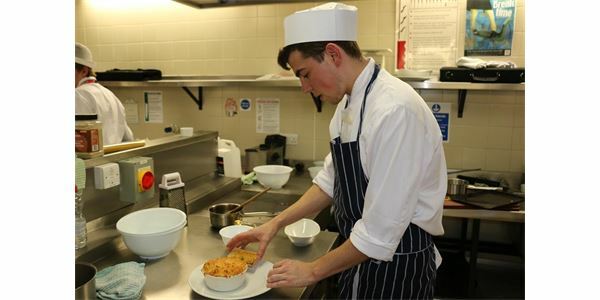 West Nottinghamshire College have launched an innovative chef development programme to help train the next generation of chefs. The Aspire Chef Development Programme consists of a series of intensive three-day workshops designed to cover everything from the basics of food hygiene, preparation and presentation to boiling, roasting, shallow-frying and slow-cooking techniques.. The 12 month programme is being run in association with Center Parcs with 18 chefs working at five of their holiday villages across the country.